Recognized as one of the best yoga studios in the city by Baltimore Magazine and City Paper, the studios have cultivated a roster of talented teachers and deliver a variety of classes to a diverse community. Since the first Baltimore loft studio opened in 2000, the studios in the area have offered classes in a variety of styles led by expert teachers. As the studios became more popular a robust teacher training program was created, registered with Yoga Alliance and grounded in Patanjali’s Yoga Sutra, to deepen teachers’ authentic connection to yoga. In other words, teachers here not only teach: they live the principles of yoga. Whether you are a newcomer or a veteran of the studio, we’re dedicated to continuing students’ journey toward personal growth through a transformative practice. Located in the Earleigh Heights Plaza just a couple miles from the Severn River and Magothy Beach. Our studio features an antimicrobial poly-extruded matting (PEM) floors, private yoga studio, and boutique. The community here is a generous mix of professionals and students who really enjoy our range of classes. From the North, follow I-695 and take exit 2 for MD-10 S toward Severna Park. Use the right 2 lanes to take the MD-10 S exit toward MD-2/Severna Park. Take a left onto MD-2. The plaza is on the right after 1.5 miles. From the south, take US-50 to MD-2/Ritchie Highway. Make a left onto Earleigh Heights Road. The plaza will be on the left. This foundational program will advance your practice, acquaint you with the many layers of yoga, build your confidence and help you find your voice. If you aspire to teach, you're in good company: Since the start of our training school in 1990, YogaWorks alumni have gone on to become some of the world's most renowned yoga leaders. We want you to master the fundamentals, so completing our program will mark the beginning of your successful career as a yoga teacher. For the duration of the program, students are required to take a total of 12 classes with a lead Trainer. Tuition includes 3 months free Yoga Membership. Payment Plan available on full tuition plus a $50 admin fee. 50% of tuition must received one week before start date. Food matters! Come learn to cook delicious plant-based meals in Martha’s home! Dine with a community of people who are interested in learning to make a new meal or completely overhaul their pantry and their menus. Everyone is welcome to come cook and learn and share 4 meals together. After each dinner we will watch a food-related documentary to educate ourselves about the role of food in our lives. Low-key, informative, creative, lots of fun. Bring a date. Come alone. Come hungry. All are welcome! Raised abroad in Africa and Saudi Arabia as the youngest of 5 girls, Martha is a homeschool mama to Maddox (14) and Lily (12). A graduate of Princeton University and Harvard Graduate School of Education with a focus on experiential curriculum design and learning styles, her kids are her lifelong dissertation. A teacher at YogaWorks with 20+ years of yoga and coaching experience, she is trained as a coach and facilitator to run workshops on movement and philosophy; to guide groups toward optimal wellness and how to live a Good Life. In traditional Chinese medicine and culture, “Qi” is the vital life force or energy that exists within all living things. “Gong” roughly translates to practice or cultivation. Qigong, then, is an ancient Chinese healing practice that uses breath, posture, movement, and the mind to affect positive changes in one’s energy balance and internal strength. Qigong has been shown to improve health, vitality, and energy levels, increase mental acuity, reduce stress, and bring about a more tranquil state of mind. Qigong is closely related to other traditional forms of Chinese medicine, including acupuncture and herbal medicine, except it involves no external tools. The practitioner only utilizes their own body, mind, and breath! Its self-healing effects are supported by modern science, in that it boosts blood circulation, has a positive effect on brain chemistry, and generates strong magnetic fields. The concept of Qi roughly parallels that of Prana in the Ayurvedic/Yogic tradition. 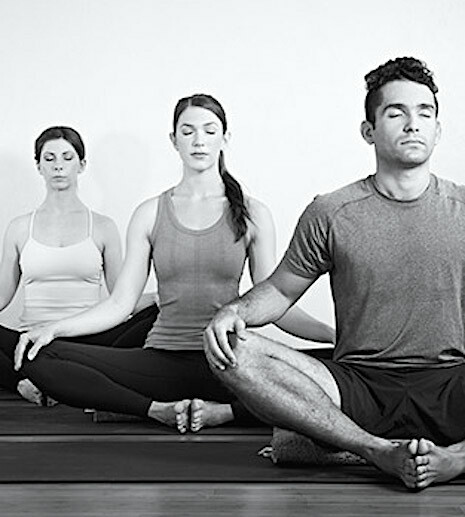 Yoga and Qigong are both Eastern spiritual practices that share similar concepts and goals, including optimizing physical and mental health, meditation, self-study, and a connection to the divine. Joshua Craddock has worked in wellness full-time since graduating with degrees in Exercise Science and Sport Studies from Towson University in 2009. He is a Certified Exercise Physiologist and Strength and Conditioning Specialist who works regularly with a variety of populations in the health/fitness fields. Joshua has trained in the martial arts since the age of 6, which established his interest in Eastern traditions from an early age. In 2017, he passed his Level 1 Qigong Instructor certification through Supreme Science Qigong Center. 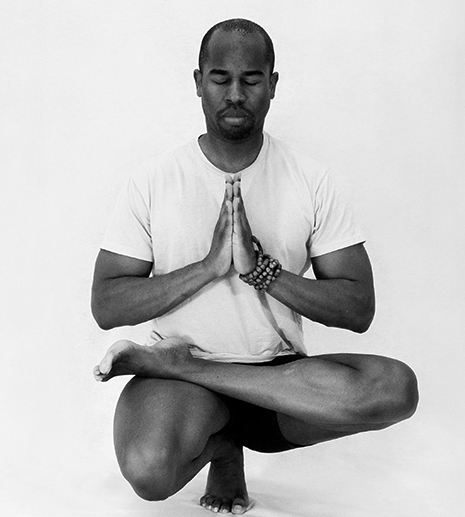 He has also completed 200 hour teacher trainings through Charm City Yoga and Yogaworks. He is very proud and thankful to be a member of the Yogaworks community and for the opportunity to share his knowledge and passion with others. The Yoga Forma Workshop highlights the physical benefits of yoga and emphasizes the complementary aspects of science and Western medical disciplines. This workshop offers recommendations for practicing yoga to address lower back pain as featured in the book, “Yoga Forma: A Visual Resource Guide for the Spine and Lower Back.” Anatomy and biomechanics (kinesiology) will be highlighted as participants explore the nuances of traditional yoga asanas through lecture, observation and practice. Emphasis will be placed on refining your practice, injury prevention for healthy practitioners and for those with diagnosed health conditions. Conditions related to lower back pain, such as, sciatica, lumbar sprain, herniated discs, scoliosis, stenosis, spondylosis and more, will be discussed. Be prepared to move, all levels are welcome! Yoga instructors and practitioners who wish to gain more knowledge about yoga asana, functional anatomy & kinesiology to use in a classroom setting with individuals or for self-practice. Individuals who have been diagnosed with physical conditions and injuries who want to participate safely in yoga classes. The book based on the series topic, “Yoga Forma: A Visual Resource Guide for the Spine and Lower Back” ” (Romy Phillips, MFA, E-RYT500, C-IAYT and Z Altug, PT, DPT, CSCS, OCS). will be available for sale. Yoga practitioners of all ages, levels and ability. 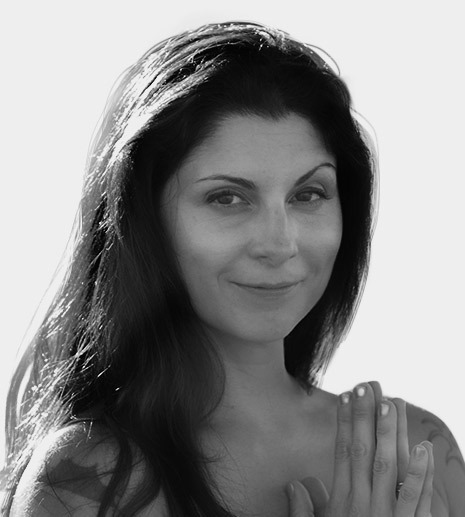 ROMY PHILLIPS, MFA, E-RYT 500, C-IAYT is a certified yoga instructor who has been teaching since 2001. In addition to workshops and retreats, she leads 200Hr and 300Hr teacher trainings for Yoga Works in Japan, China and Vietnam. Romy has a developed a 30Hr anatomy and yoga injury management intensive that is held exclusively at First Ship Yoga Academy, Tokyo. She is the author of “Yoga Forma: A Visual Resource Guide for the Spine and Lower Back.” (Plain Sight Publishing, 2018). 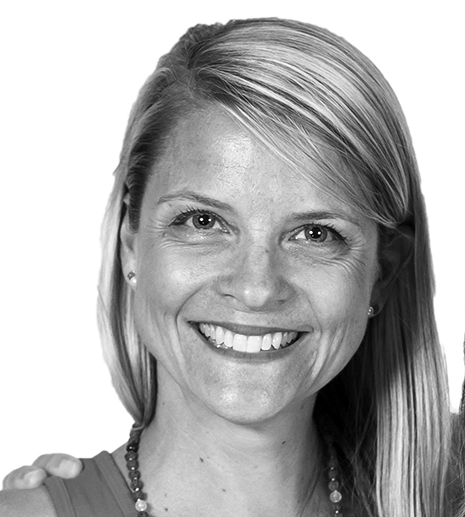 Lorien Nemec, As YogaWorks Baltimore's Senior restorative teacher, EYT-500 Lorien Nemec brings her passion for the practice to every moment of her work with students and teachers alike. Over the years she has taught the restorative section of multiple 200 hour yoga teacher trainings, one five hundred hour training, and led a restorative training at Johns Hopkins University as well. With over ten years of restorative teaching under her belt, she is convinced that the practice is crucial to the evolution of the human species—one breath, one relaxed moment at a time. This workshop is perfect for new mothers seeking a smart way to recover their deep core strength and reclaim their yoga practice after pregnancy and childbirth. Sneak away to the studio after your little ones are sleeping and learn about your postpartum body and how to stay safe, smart and strong on the mat and beyond! Get to know your ever-changing, incredible body and how to best adapt your practice to receive maximum benefit in any yoga class you attend. With busy mom's needs in mind, our time together is practical, concise and results-oriented. Strong, postpartum safe yoga practice will identify key muscles to rebuild to strengthen and rebuild the postpartum core from the inside out as the foundation of a strong healthy body and keeping fit and energized for the demands of mom life. You will come away with a three week video series of postpartum core exercises that progress and up-level each week so you can continue to strengthen and get results through a committed but do-able home practice. This will be a child-free environment. Lily Dwyer Begg has been teaching yoga since 2005. 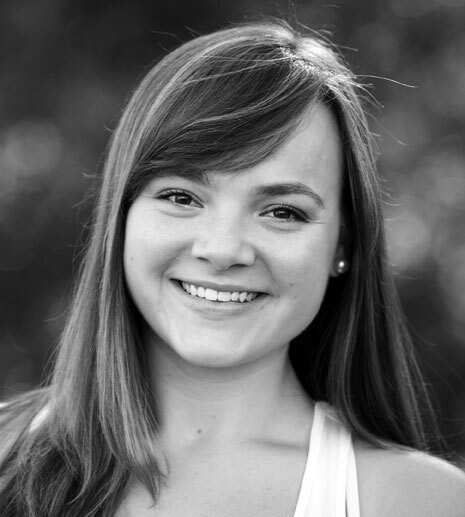 Her work has brought her to teach in yoga studios internationally, to work therapeutically with private clients, to teach for an NBA basketball team, an NCAA diving team, and at the San Francisco Opera and Ballet. 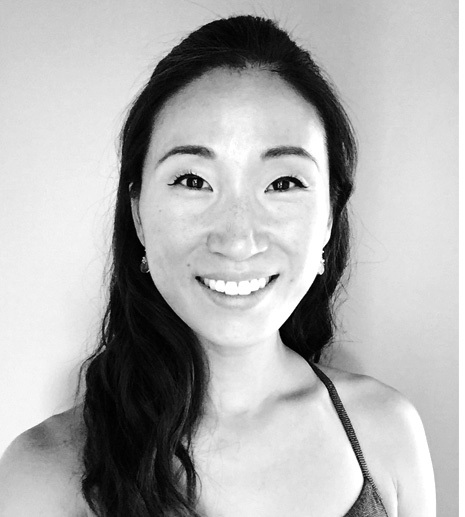 As a bodyworker, Lily’s practice is informed by her lifelong understanding of anatomy as a yogini and a dancer and is strong yet tuned-in, therapeutic yet at the same time delightfully pampering. 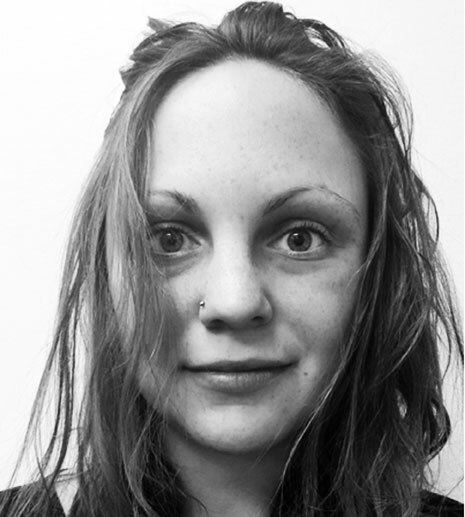 Her work is founded in the scope of Swedish, Deep Tissue, and Sports massage and seeks to help people increase body awareness, unravel long held body tension patterns that are no longer of service, and discover possibilities for healing, pain reduction, and inner harmony. Enjoy an evening of gentle yoga and healing sound bowls with aromatherapy to help you unwind and relax. We will begin with gentle, dynamic yoga to start releasing tension. Then, we will find restorative postures while being suffused in a healing sound bath by Kim Moon. Essential oils will be diffused in the air to aid relaxation. All levels welcome! This workshop is for every body. Christen Schritter, E-RYT 200; RYT 500. Christen has been practicing yoga since 2011 and teaching yoga since 2012. She has over 800 hours of yoga training, having received her first 200 hour RYT at Charm City Yoga in 2012, Prenatal 80 hour PRYT at Kripalu in 2015, 300 hour RYT at Charm City Yoga in 2015, and 200 hour RYT at Yogaworks in 2018. 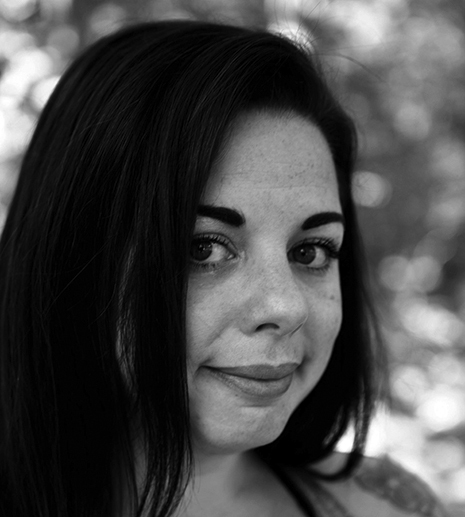 Christen aims for clear, simple communication to help make yoga accessible to all body types. Her classes are creative and well thought out so that each person leaves feeling more capable in their own body. Kimberly Moon, RMT, RYT-200, PMTC is a Vocalist, Reiki Master, Yoga/Meditation Teacher and Shamanic Sound Celebrant whom enjoys inspiring community through uniquely created "Sound xPeeriences." Her intuitive approach to wellness stems from a lifelong mission to nourish harmony of mind and nature, one frequency and being at a time. Her array of offerings poetically web science, art and spirituality into a tapestry of mindfulness explorations, encouraging individuals to become their own primary care practitioner and instruments of peace. This weekend workshop unfolds the practice of Sustainable Vinyasa, a medium paced flow practice designed to balance your physical and mental strength, stability, clarity, mobility. Based on the long view of Sustainability, these vinyasa practices will energize and enhance you today as well as expand your capacity to move, breath and live well in the future. Sustainable Vinyasa, grounded in the practice of Mindfulness, helps us care for ourselves in a way that naturally helps us care for others and our whole world. Sustainable yoga is a practice of working with all the ingredients of your life, as you are and as you change. Cyndi will talk about sustainability, boredom, mindfulness and mendfulness. The dynamic sequencing of Cyndi’s medium-paced Slow Flows and three variations of savasana will focus on clarifying methods of rotation, extension, contraction and receptivity. Taking time to observe the effects of our yoga actions helps us have agency in our practice and our life, now and in the future. We will toggle between warming vinyasas, walking meditation, pranayama and bright attention; threading awareness throughout each different activity. This active class will involve sitting, lying, rocking and rolling, twisting and using props to invert. Several downward dogs will pop up, but no standing up on your legs poses will happen this evening. Yes, you will sweat. And the uniqueness of this class will leave you feeling nimble, fresh and clear. Mindfulness of Body is an integrated mind-breath-body training practice which teaches us to fall back into the simplicity of each moment. Cyndi will unfold the traditional layers of this powerful Buddhist practice in mini-talks on Sati or Mindfulness: Establishing Presence of Mind, Contemplating Externally, Impermanence and Insight. Meditation practice will sandwich a slow-flow asana practice focussing on connections, transitions, presence and your own mind on motion. Standing poses, floor work, backbends, working on our hands, going upside down and turning inside out — find out what yoga feels like when it grows from a practice of arriving in every step. Sometimes our motivation to practice is strongest when we feel overwhelmed, directionless and ungrounded. Although yoga is meant to a path to awakening, we may find that we are using practice to escape from reality. In this workshop, Cyndi offers Three Tenets and Four Guidelines, which we will explore through lecture, discussion, pranayama, asana and meditation, enabling you to transform stress, fear, confusion and boredom into confidence, security and kindness; to feel grounded even when your world is upside down. Cyndi Lee is the first female Western yoga teacher to fully integrate yoga asana and Tibetan Buddhism in her practice and teaching. 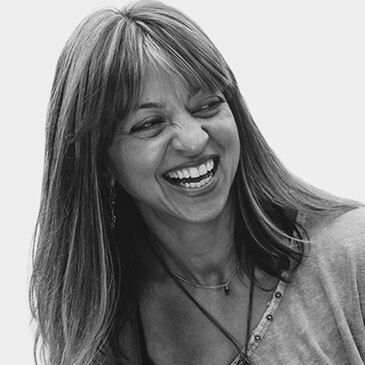 Founder of NYC’s OM yoga Center (1998-2012), a mecca for yogis worldwide, Cyndi is one of the most influential international yoga teachers and has trained thousand of yoga teachers throughout the US, Asia, and Europe. 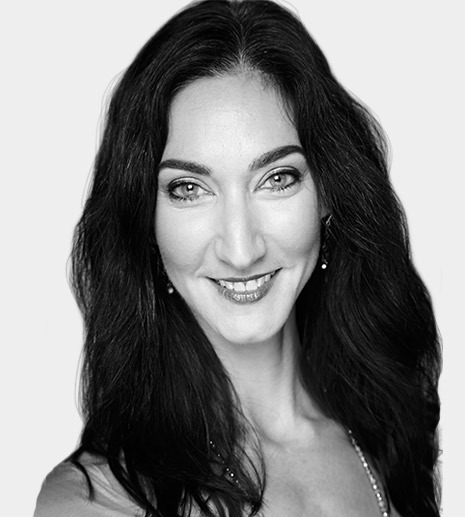 Her digital courses include Restorative TT, Meditation TT, Taking Refuge in the Body and Slow Flow: Sustainable Vinyasa Yoga for Life. Cyndi is an ordained Buddhist Chaplain under the guidance of Roshi Joan Halifax at Upaya Zen Center. Her upcoming book, Taking Refuge in Your Body, reflects her current focus on the integration of yoga, meditation and resiliency work. She is the author of five other books including the classic yoga text: Yoga Body Buddha Mind; the The New York Times critically acclaimed May I Be Happy: A Memoir of Love, Yoga, and Changing My Mind, and OM yoga: A Guide to Daily Practice. 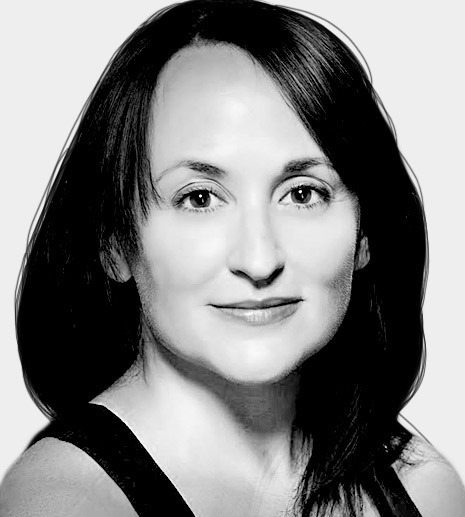 She is a regular contributor to numerous publications including Yoga Journal, Real Simple and Lion’s Roar. Cyndi’s root guru is the Tibetan master, Gelek Rimpoche. She has been teaching yoga for 40 years and meditation for over 20 years.